In today’s market, real estate is considered to be a relatively boring industry. Being a landlord allows an investor to earn a steady stream of income, but doesn’t offer much in terms of growth potential. And that’s why Physicians Realty Trust (NYSE:DOC) deserves your special attention. 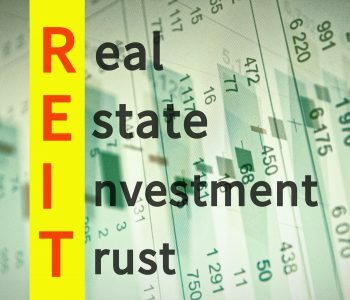 While the company is structured as a real estate investment trust (REIT), it does not own shopping centers or apartment complexes. Instead, it specializes in developing, owning, and managing healthcare properties that are leased to physicians, hospitals, and healthcare delivery systems. As people get older, they usually need more healthcare. So with an aging population, the total demand for healthcare services will likely experience a significant increase. This would boost the business of healthcare operators—the target tenants of Physicians Realty Trust’s properties. And as a REIT, DOC is required by law to distribute most of its profits to shareholders in the form of regular dividend payments. With a great outlook for the healthcare industry, the company will likely dish out higher dividends as its profit increases. Right now, Physicians Realty Trust pays quarterly dividends of $0.23 per share, which comes out to an annual yield of 6.2%. While you can find stocks offering higher dividend yields, note that the average S&P 500 company pays just 1.86% at the moment. In other words, investors purchasing DOC stock today can lock in a yield more than three times the benchmark’s average. 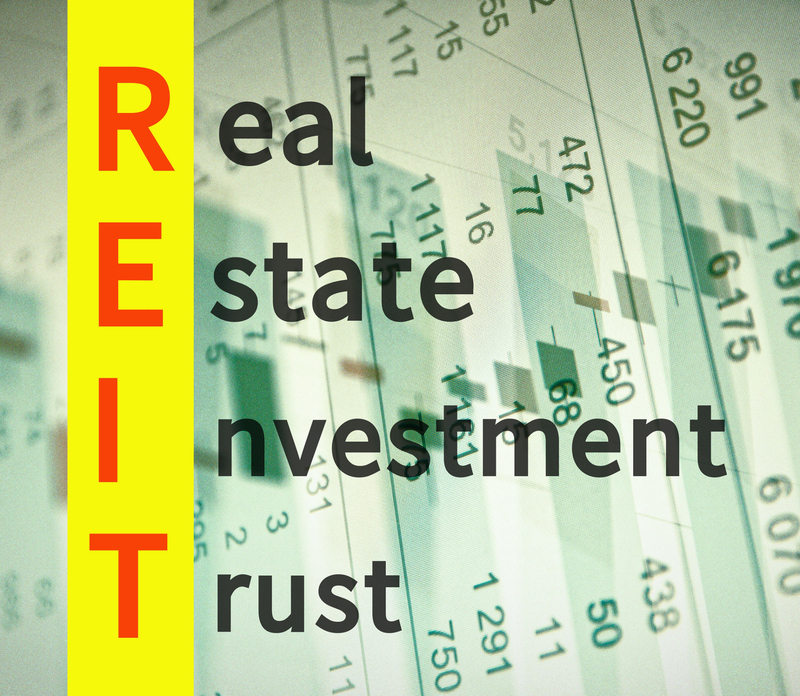 Of course, there are more than a handful of REITs that specialize in healthcare properties. What makes Physicians Realty Trust special? By having fewer lease agreements expiring over the next several years, Physicians Realty Trust could generate more predictable cash flows, which is a desirable feature for a dividend stock. The best part is, DOC stock isn’t standing still. Over the years, the company has been consistently improving its real estate portfolio. Consider this: At the beginning of 2015, Physicians Realty Trust’s portfolio had an average building size of 36,640 square feet. By the end of last year, that number has increased to 49,989 square feet. Healthcare operators tend to prefer larger buildings, so over the last three years, DOC stock has made its portfolio more appealing to its target tenants. Furthermore, the company has put a focus on getting high-quality tenants. Three years ago, investment-grade tenants only accounted for 24% of Physicians Realty Trust’s gross leasable area. Today, the share of investment-grade tenants in DOC’s portfolio has increased to 49%. Meanwhile, tenant concentration has declined. The contribution of DOC’s top 10 tenants to its annual rental revenue has decreased from 36% to 27% since 2015. With higher-quality tenants and reduced tenant concentration, Physicians Realty Trust has substantially improved its risk profile. The company is well-positioned to deliver shareholder value for the long term. Physicians Realty Trust’s new leases entered in 2017 had an average contract length of 9.1 years. For renewal leases signed in 2017, the average lease length was 8.9 years. At the same time, the company’s lease agreements also come with rent escalators. For new leases in 2017, Physicians Realty Trust had an average annual escalation of 2.79%. For renewals, the average annual increase is set to be 2.17%. With long-term lease agreements and rent escalators, the company would generate higher rental income year after year. And with the REIT’s mandatory distribution requirement, that higher income will likely translate to higher dividends paid to shareholders. As it stands, DOC stock’s 6.2% yield looks like an opportunity for income investors.